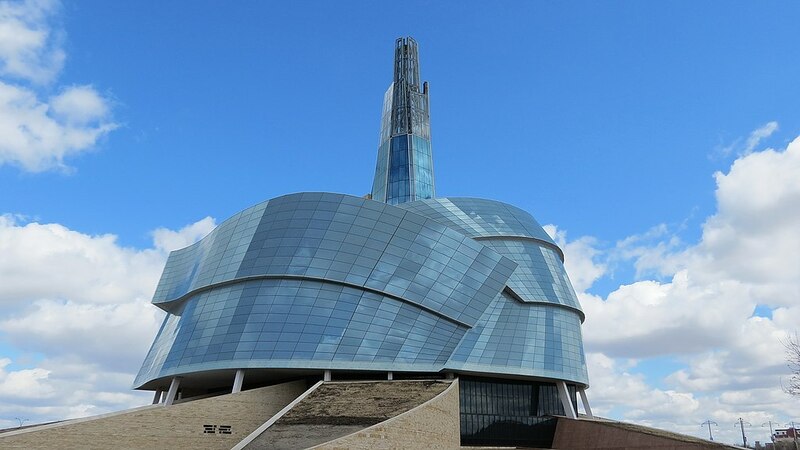 The Canadian Museum for Human Rights will host the Governor General’s awards ceremony next week. Photo by Bob Lindsell via Flickr Commons. Return to "Winnipeg hosts Governor General’s Medals ceremony on September 13"